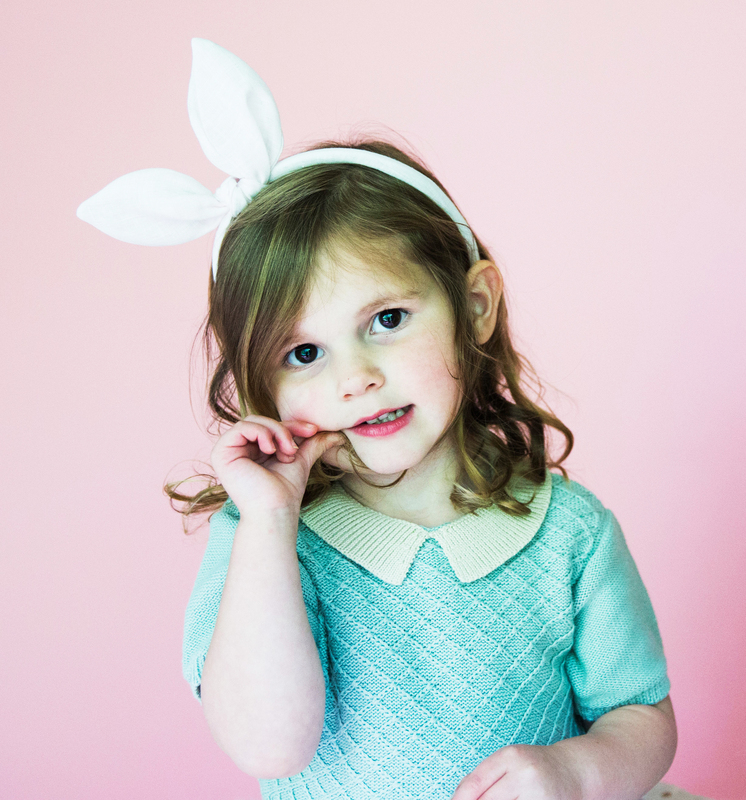 Instead of shopping for Easter bunny headbands, we’re inviting you to make one, in the spirit of Easter. Plus, it will be a great activity to do with your children, nephews, nieces, and other kids you know.... 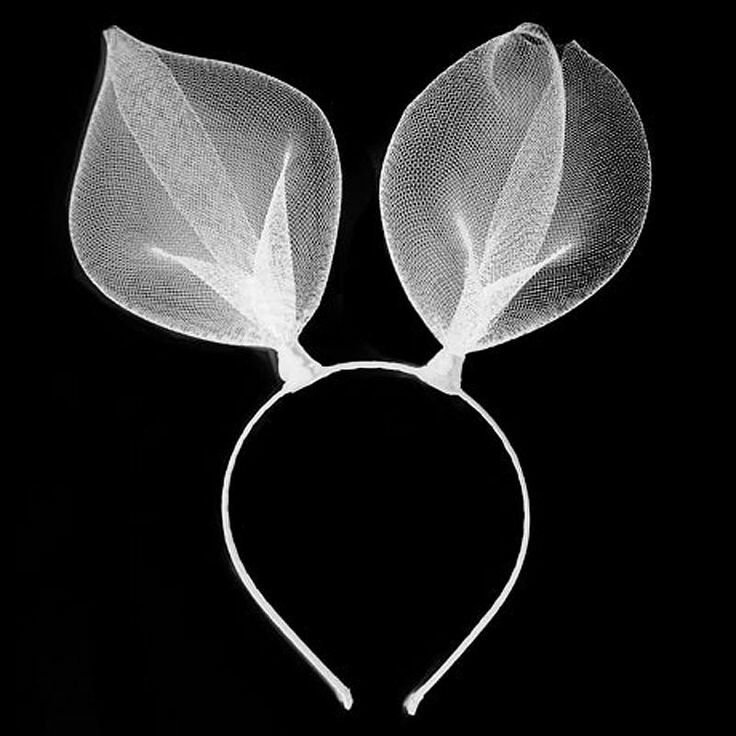 Looking for the perfect Easter accessory? 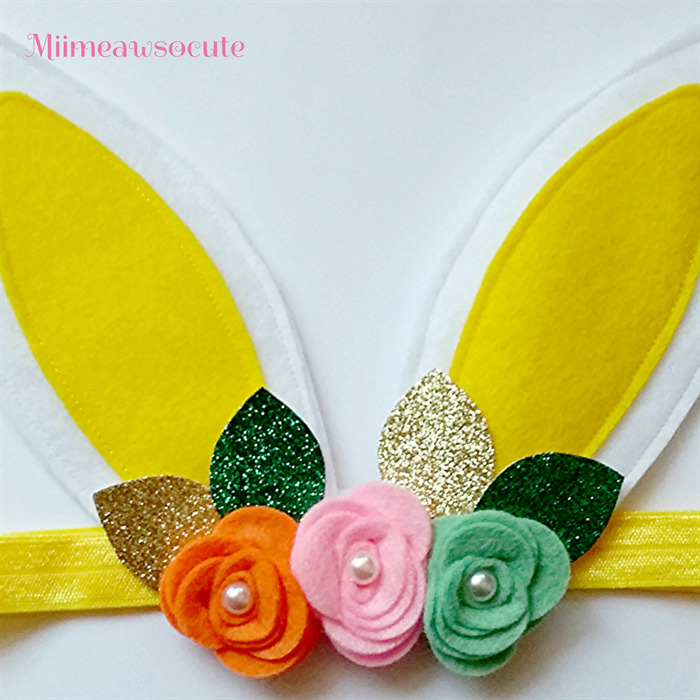 Make this adorable felt bunny ear headband with calico fabric accents and silk flowers. You can even pose and bend the bunny ears! Instead of shopping for Easter bunny headbands, we’re inviting you to make one, in the spirit of Easter. Plus, it will be a great activity to do with your children, nephews, nieces, and other kids you know. Looking for the perfect Easter accessory? 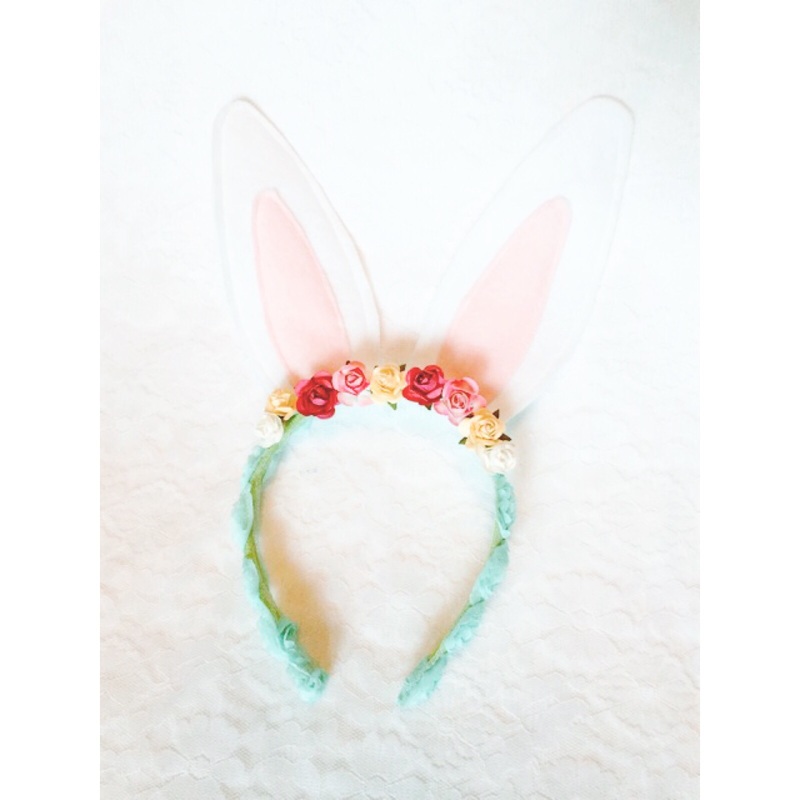 Make this adorable felt bunny ear headband with calico fabric accents and silk flowers. You can even pose and bend the bunny ears!